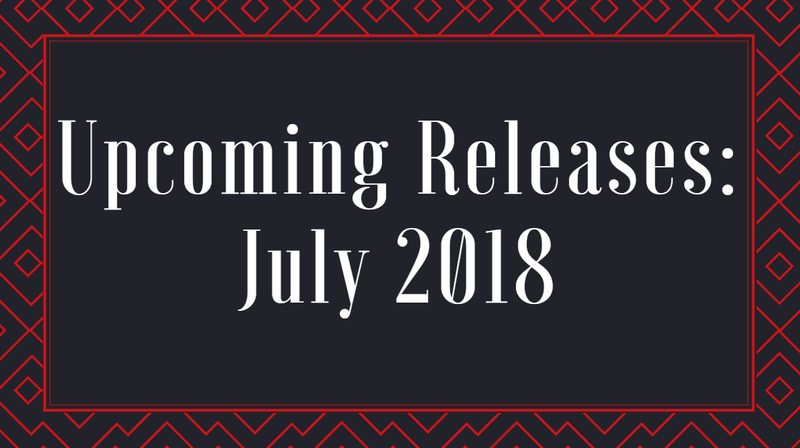 Forever Lost in Literature: Anticipated July 2018 Releases! Summer is always one of the best times for book releases, and I am excited about so many books that are coming out in July! Honestly, a few of these feel much more like they should be winter books, but I'm still happy to read them anytime. As always, I've compiled a very small list out of the many awesome books coming out to share with you all. What books are you guys looking forward to next month? What are your anticipated July releases? Wow, all of these look really interesting! I love retellings of Beauty and the Beast! I'm also intrigued by The Loneliest Girl in the Universe and Sea Witch. The Loneliest Girl in the Universe sounds so good! Happy reading! There are so many awesome looking books coming out! I love the look of The Loneliest Girl in the Universe, and Suicide Club too. I've been seeing Notes from My Captivity so I'm a bit interested on that one. Also, the cover is really pretty! You had me curious on The Romanov Empress book. Might have to add that to my tbr!